Abundance Foundation is proud to announce that Global Health research we supported has yielded game changing findings for the containment and treatment of the deadly Ebola virus. In Sierra Leone, Abundance Foundation supported the field testing and validation of a rapid diagnostic test that can accurately diagnose the Ebola virus within minutes. 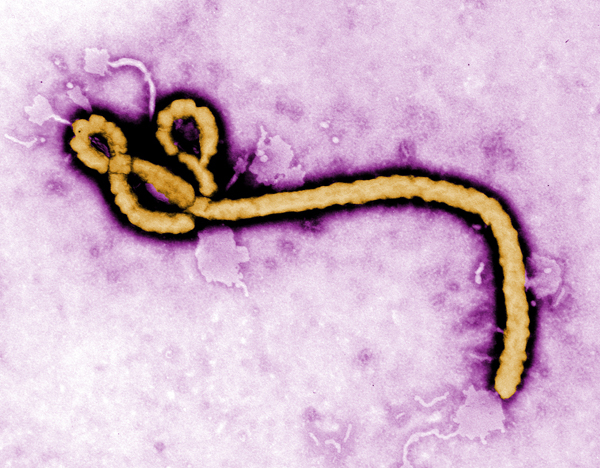 The research was conducted during the Ebola outbreak with the support of Partners In Health and the Harvard Medical School Global Health Research Core. You can find a report about this groundbreaking work in the Lancet here, another detailed story here.